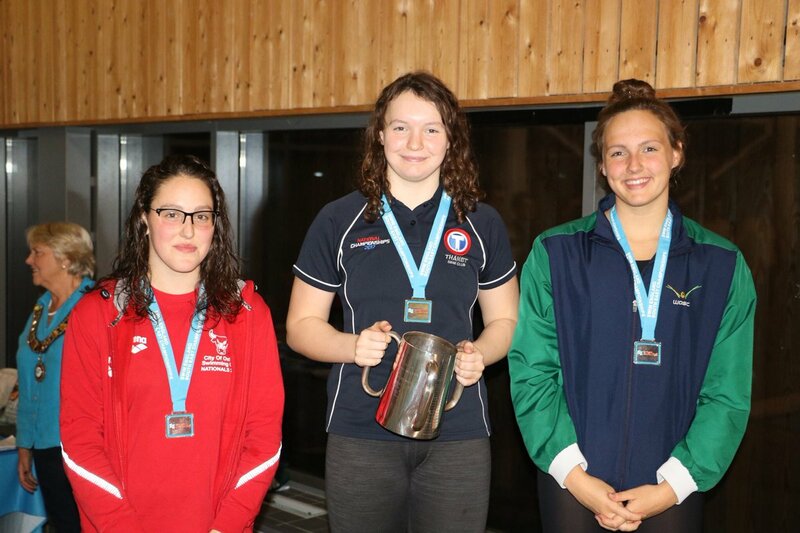 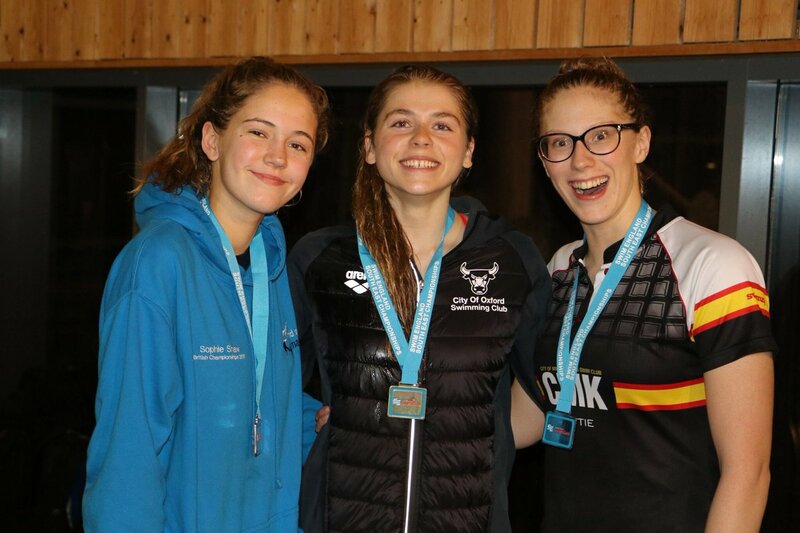 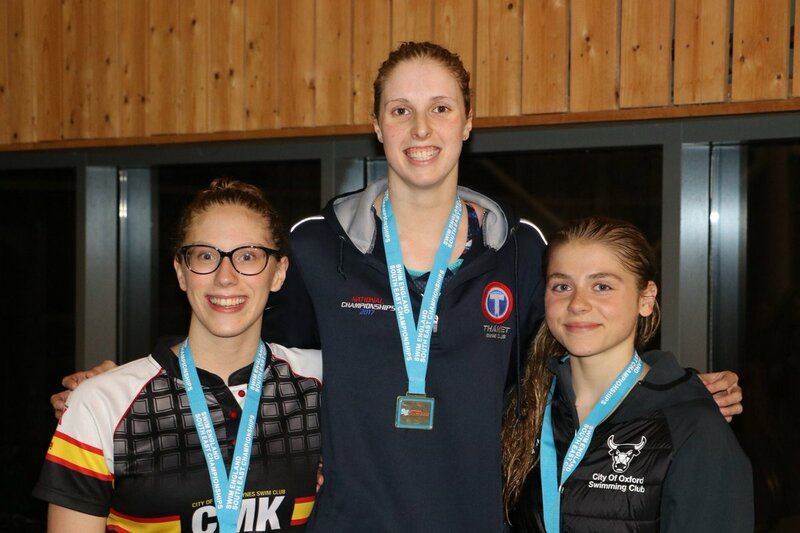 A strong squad of 25 swimmers represented the City of Oxford Swimming Club at the Swim England South East Regional Winter Championships in Portsmouth at the weekend. Taking on the best swimmers from other teams in in the South East Region, City of Oxford swimmers won 12 golds, 14 silver and 9 bronze medals with many qualifying for Short Course Winter Nationals in December and 4 swimmers (Connor Bryan, Daniel Jenkins, David Murphy and Kenji McDade) being selected to represent the South East Region for the Flanders Cup in Antwerp, Belgium, January 2019. Kenji McDade set the standard for the weekend starting with an incredible 4OOIM, taking 10 seconds of his entry time to be crowned the Open and Junior Champion. 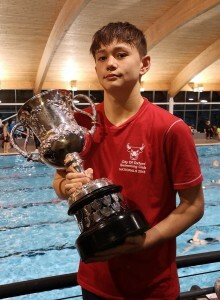 Kenji went on to take Junior silver in the 200m fly and 200m breaststroke plus bronze in the 100m breaststroke. 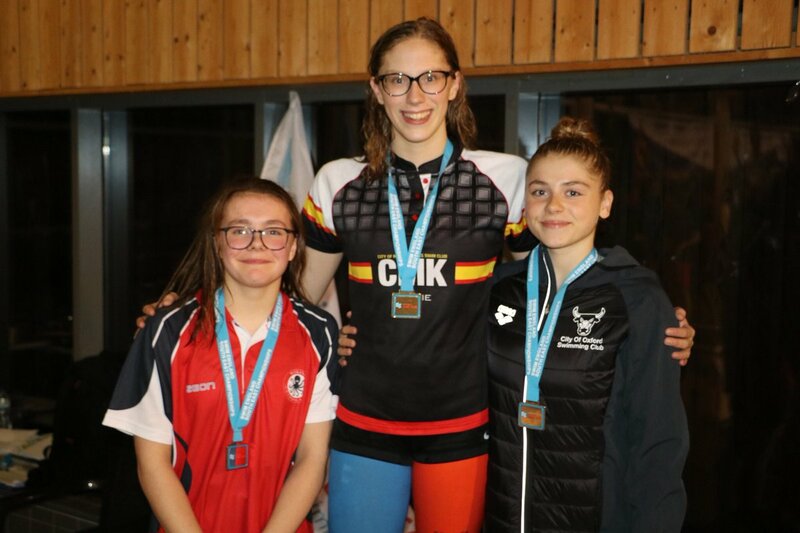 Illizane Pinfold, another Junior swimmer took gold in the 50m breaststroke to become Open and Junior Champion in the event. 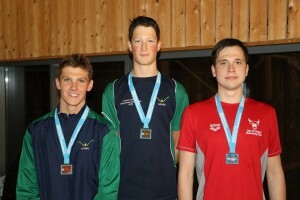 Illizane also took bronze in the 50m free. 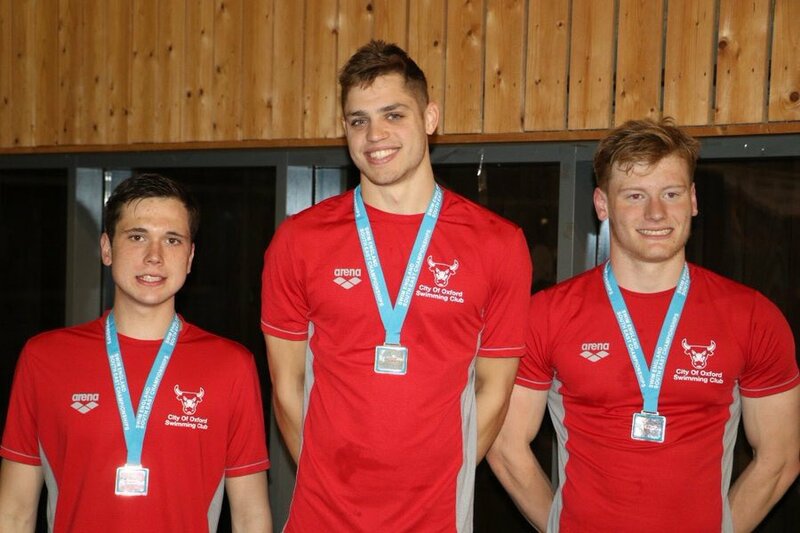 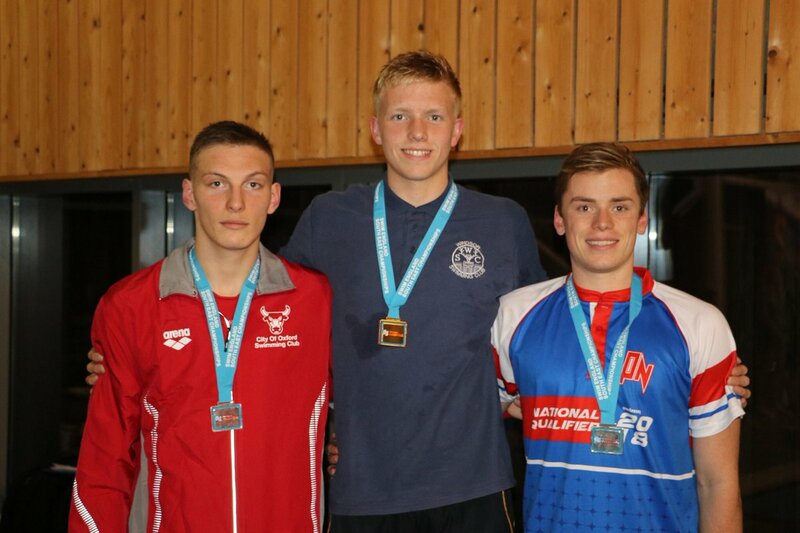 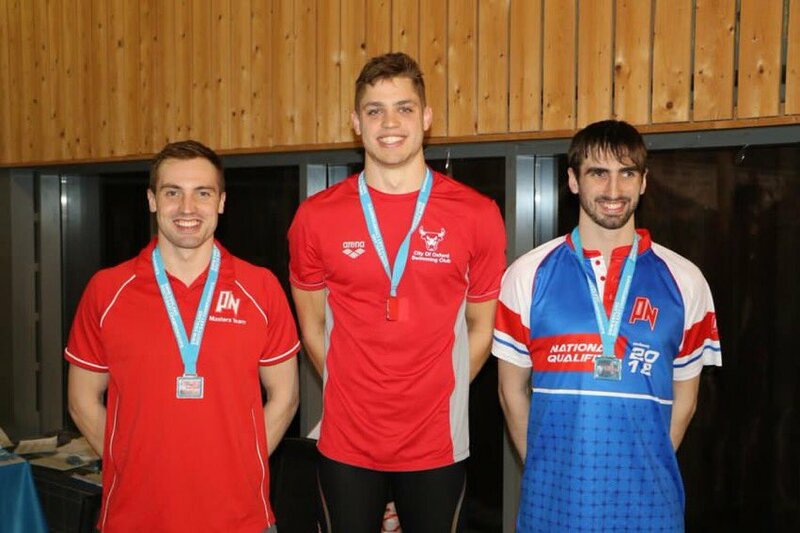 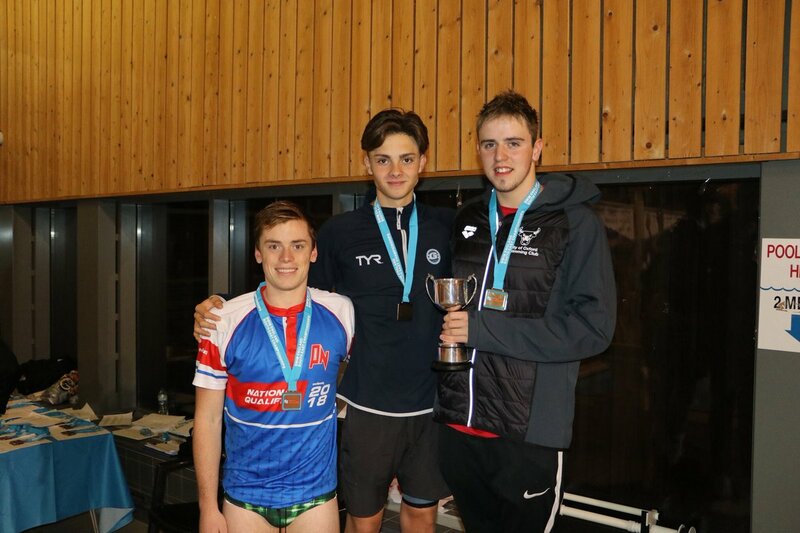 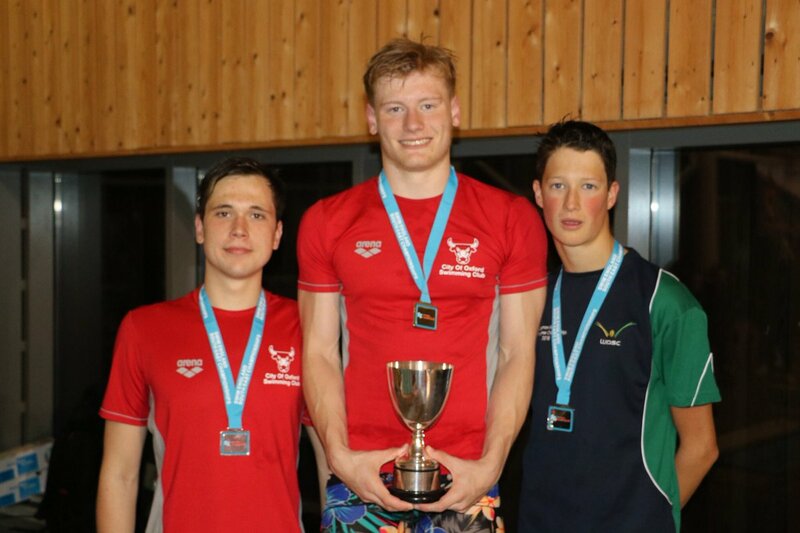 In the men’s open 200m breaststroke, David Murphy (gold), Connor Bryan (silver) and Billy Wotton (bronze), made it a City of Oxford 1-2-3. David completed his own 1-2-3 becoming open champion across all 3 breaststroke events (50m, 100m and 200m), breaking the county records in 50m and 100m breaststroke (subject to ratification) in the process. 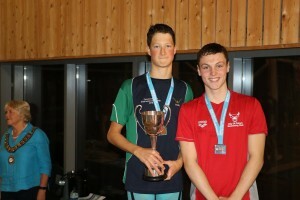 Connor took open gold in 200IM and silver in the 100m breaststroke. Junior swimmer, Billy took his total medal haul to 5 becoming Junior champion in the 200m breaststroke and silver in 100m breast, Open bronze and Junior silver in the 200IM. 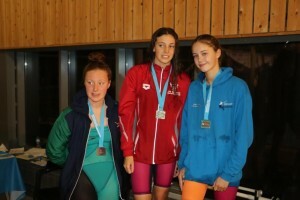 Distance swimmer, Nicole Ryan sealed bronze in the open 800m freestyle. 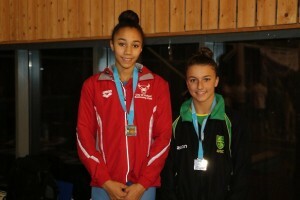 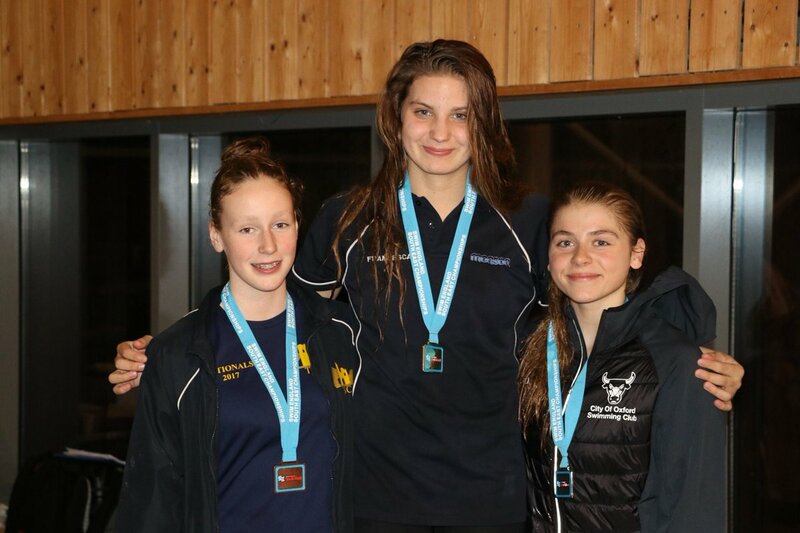 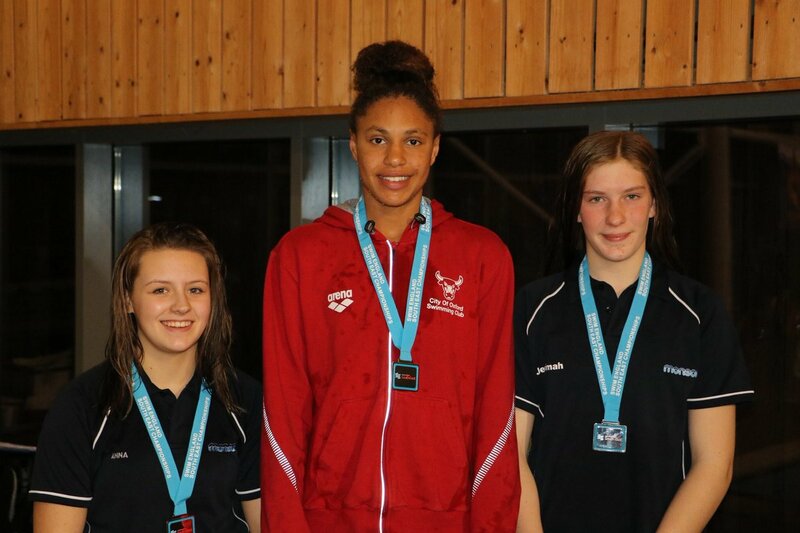 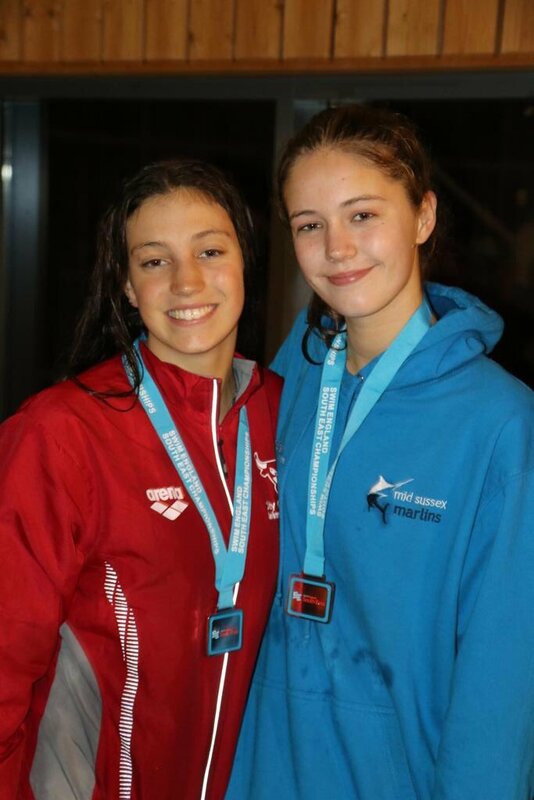 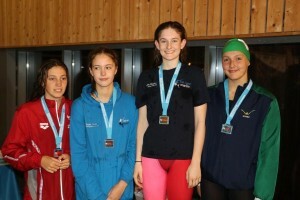 Other junior swimmers that took their moment with podium places included: Emily Ford Junior Champion in the 50m fly (and Open silver in the same event), 100m fly and 100m backstroke silver; Mimi Morley-Iszatt Junior Champion in the 50m backstroke (and bronze in the Open); Safiya Sillah Junior Champion in 50m and silver in the 100m freestyle; Max Bolcato won Junior Silver in the 100m fly. 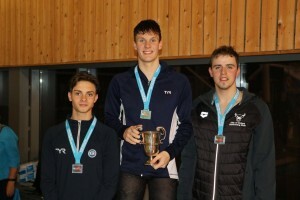 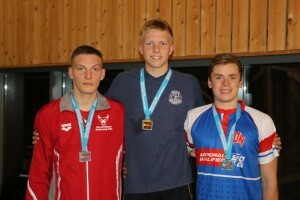 Backstroke specialists Daniel Jenkins, Nick Skelton and Luke WIlby took to the podium with Daniel joint open winner in 100m and silver in the 200m back; Nick with Junior silver in the 100m and 200m back plus bronze in the 50m back; and Luke qualified for winter nationals with Open bronze in the 50m backstroke.